HCM is launching the Federal Financial Aid Advocacy (FFAA) Fund, a grant program to support advocacy activity that expands stakeholder engagement in federal policymaking for financial aid programs. 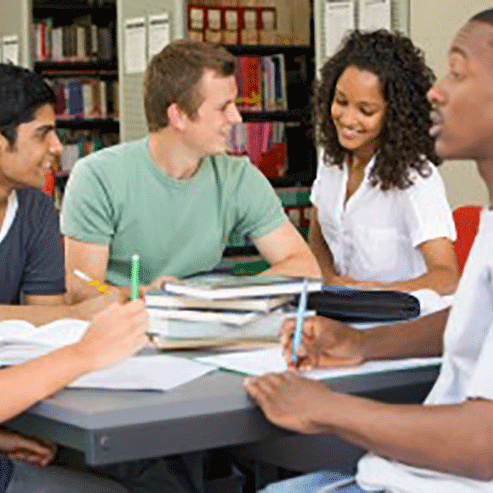 Governed by an expert Advisory Committee, the FFAA Fund will support $1 million in short-term grants to enable nonprofits and higher education systems to develop effective messaging, materials, and advocacy activities that build will for adopting changes that have the potential to increase college completion, better serve more students, and improve return on investment. Learn more about the FFAA Fund and how to apply by clicking here.